We are members of Mozilla's accessibility team. 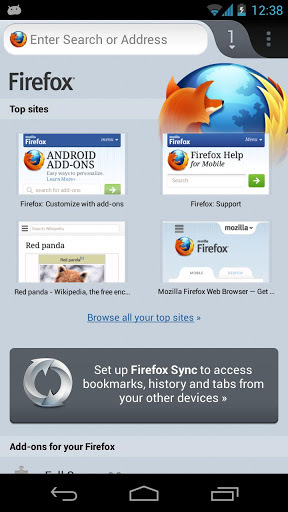 We are here to brag about Firefox for Android. Without Mozilla, Internet Explorer would be the dominant browser, that we are a not-for-profit organisation to keep the web open and that without us the web would be a corporate-only environment. 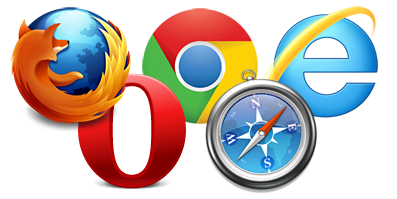 Firefox (and Opera) also paved the way for other browsers both to be released open source and support web standards. 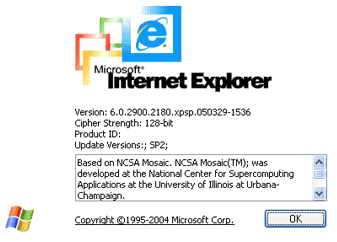 Even IE now does a lot to support and also promote web standards. 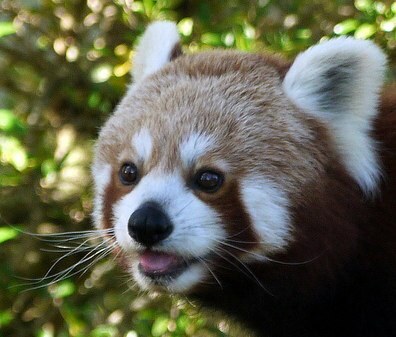 Mozilla is much more than Firefox though. We are a not-for-profit organisation to promote the open web. This means we educate people on how to publish content and we protect people's privacy and identity and choice on the web. One very obvious change in the last years was that the web became much more mobile. Instead of desktop machines we use laptops, smart phones and tablets and all of these devices get more powerful by the month. 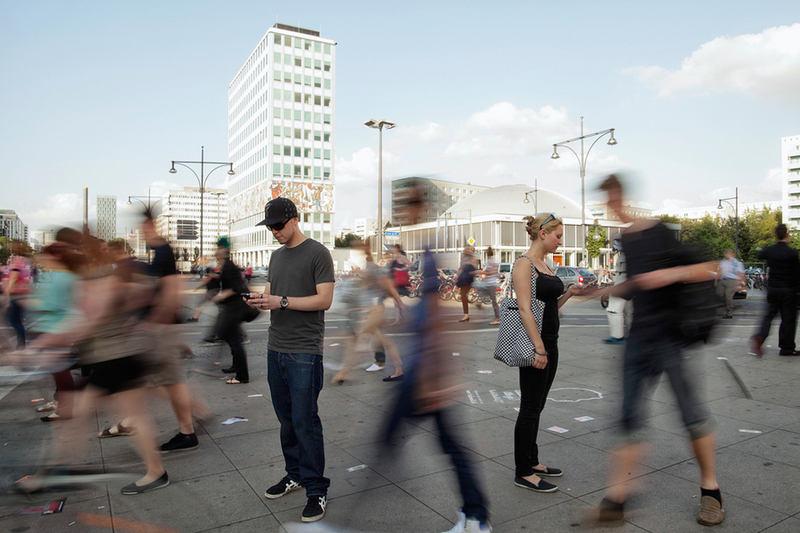 They all come with different resolutions and connectivity issues, though and Mozilla is happy to take on the challenge of moving the open web from immobile machines to on-the-go computing. 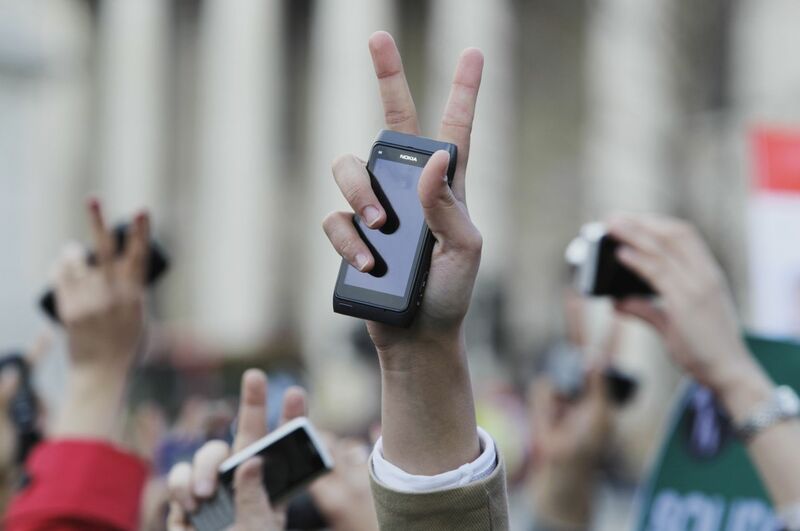 Mobile devices and new media are used all around the world to keep power at check. 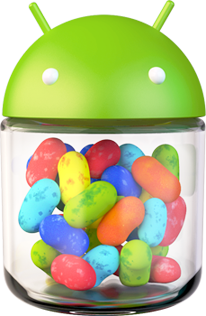 While Jelly Bean has fantastic accessibility features, gingerbread is still the most common device. 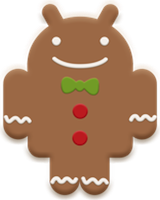 It is important to support Gingerbread users. 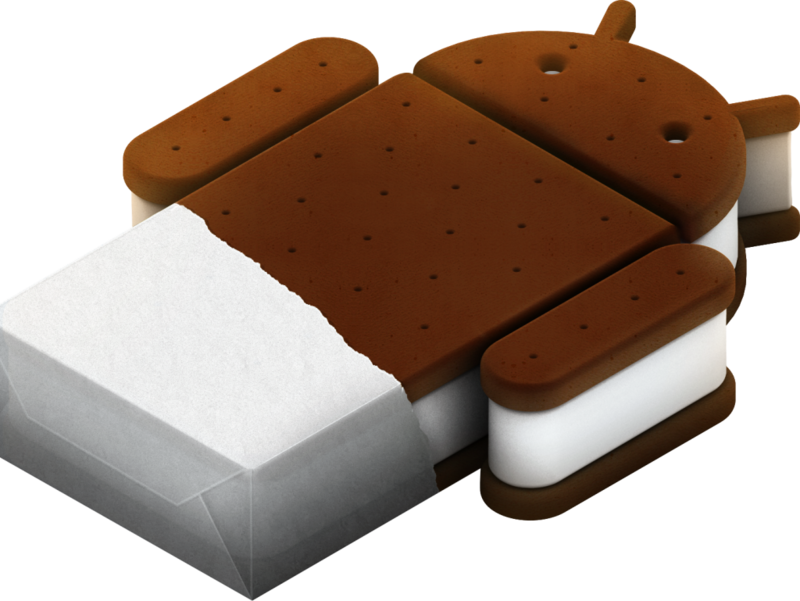 Before Ice Cream Sandwich, there was only directional navigation and very basic speech support. Yet the availability of hardware keyboards made Android devices attractive. ICS introduced a preliminary explore by touch feature, and Jelly Bean introduced linear gesture navigation, better EBT and braille output. 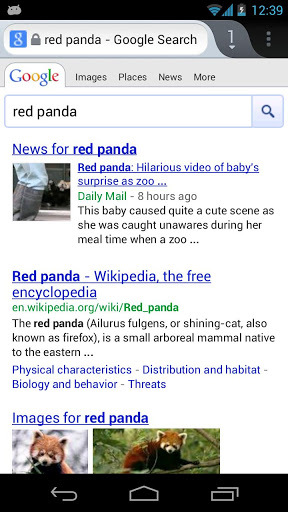 Firefox for Android offers a whole host of features and is quickly becoming an alternative browser for many users. After a user becomes comfortable with their device, they could install Firefox, and expect it to work immediately just like the rest of their phone features. When a user purchases a device they go through the process of customizing it for their needs and learning how to effectivley use it. Our job, as an application in Android, is to be accessible to the user under those terms. Say thanks, add a URL where to get the slides, and where people in the audience can contact you.